Home Excavation The view from above . . . The view from above . . .
Aerial view of the Ness of Brodgar excavations. July 2012. Click on the picture for a larger version. 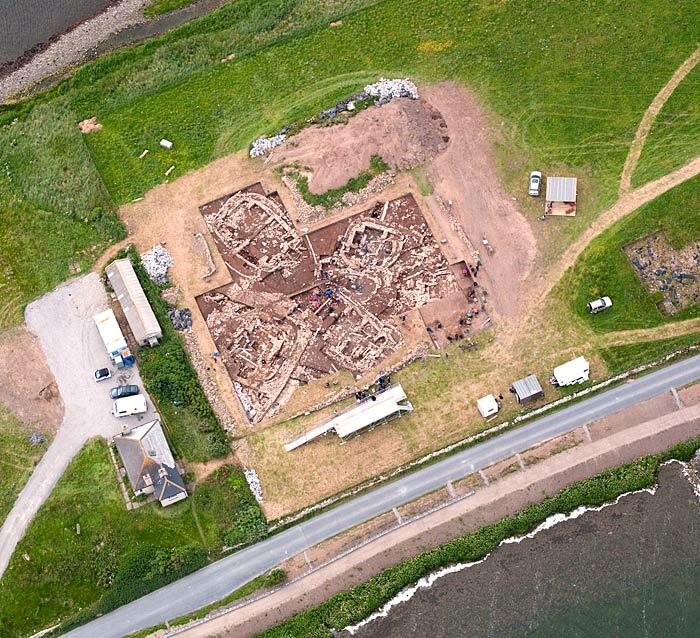 The above aerial shot, taken by the Royal Commission on the Ancient and Historical Monuments of Scotland (RCAHMS), shows the 2012 excavation season getting under way last month.